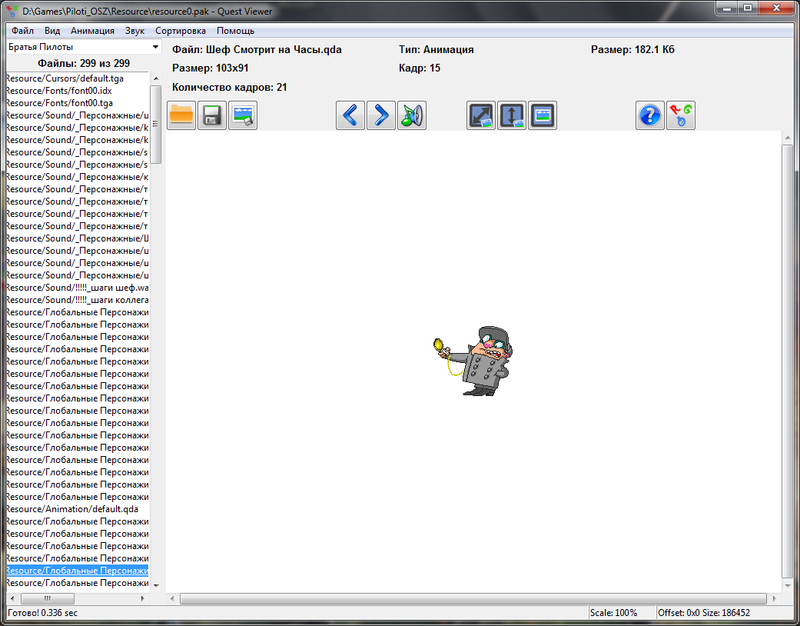 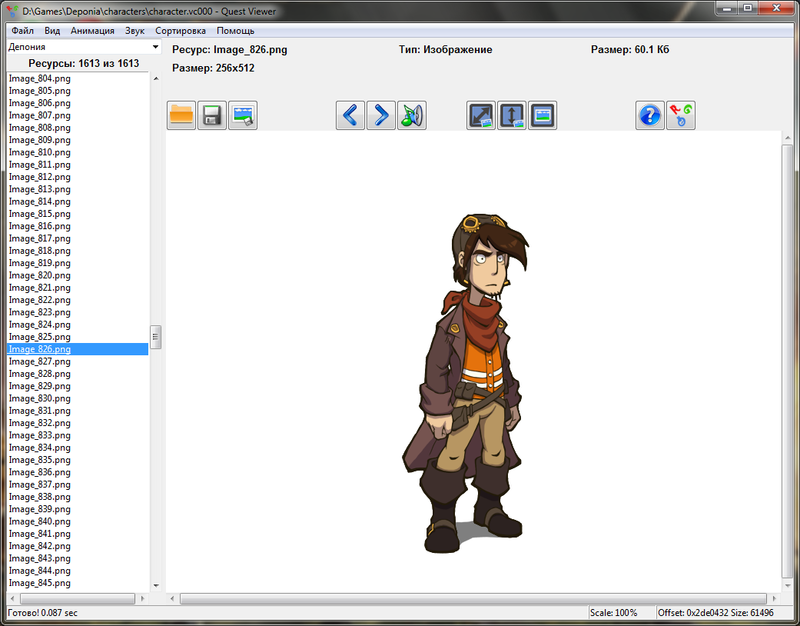 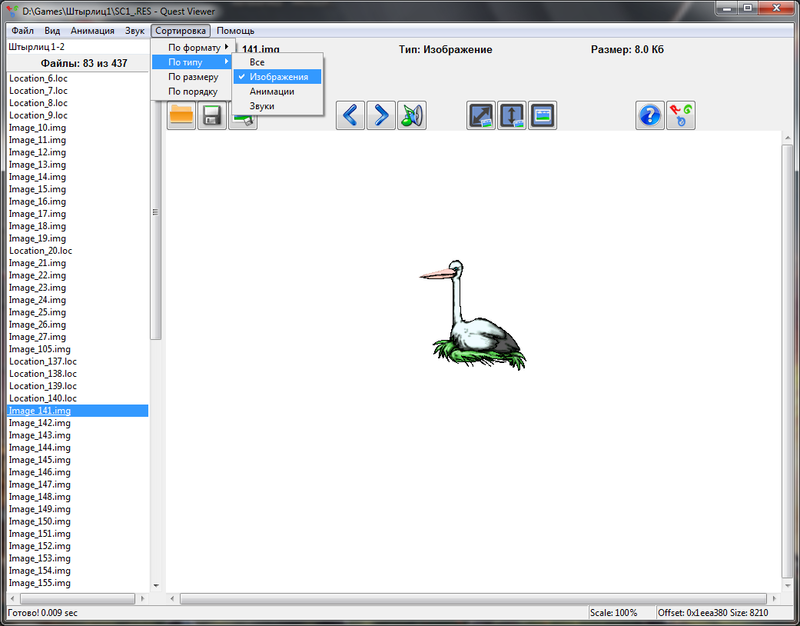 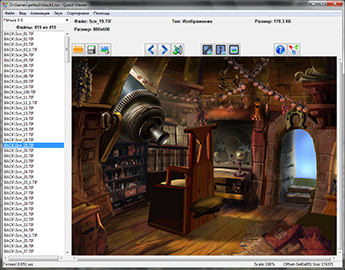 Game Viewer is the program intended for viewing of games resources. 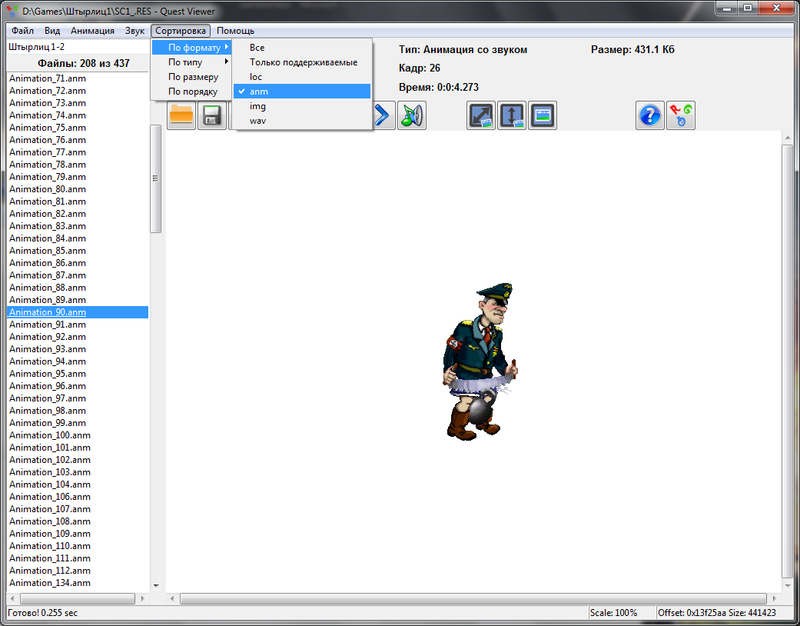 At the moment the program supports more than 500 games among which there is "Deponiya", "Infinite summer", "Siberia", "Black Mirror", "Petka and VICH", "Brothers Pilots", games on Ren'Py engine, etc. The list of games is constantly expanding! 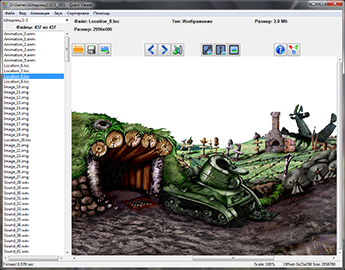 By means of this program you can look through resources of favourite games in one click! 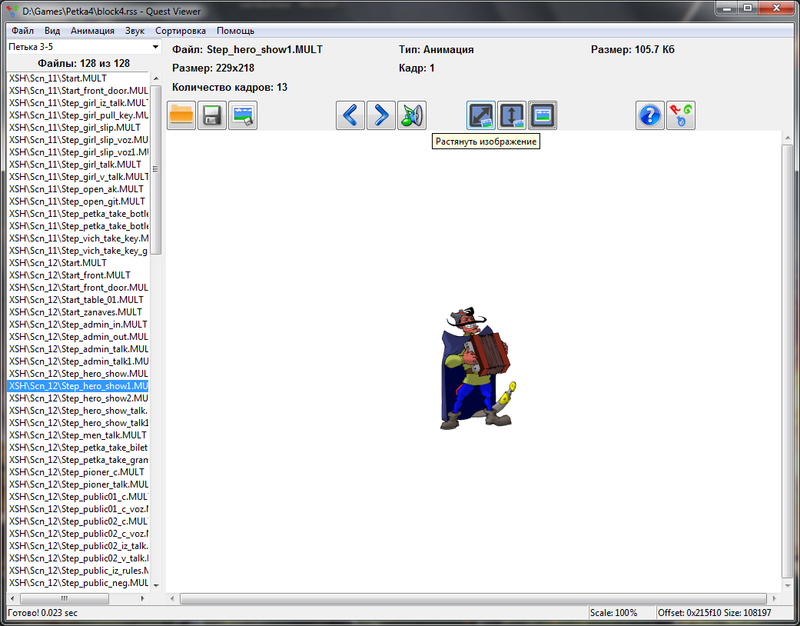 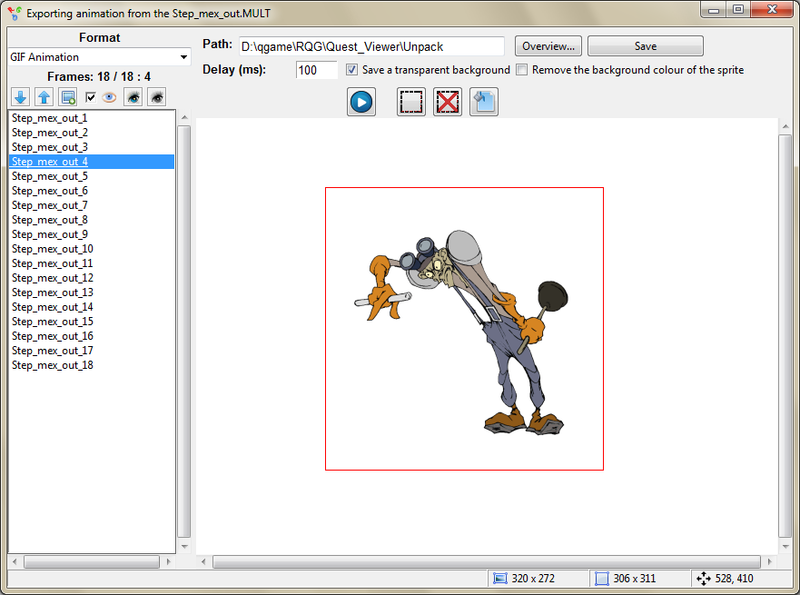 Quest Viewer allows to look through graphic, sound and text resources and export them. 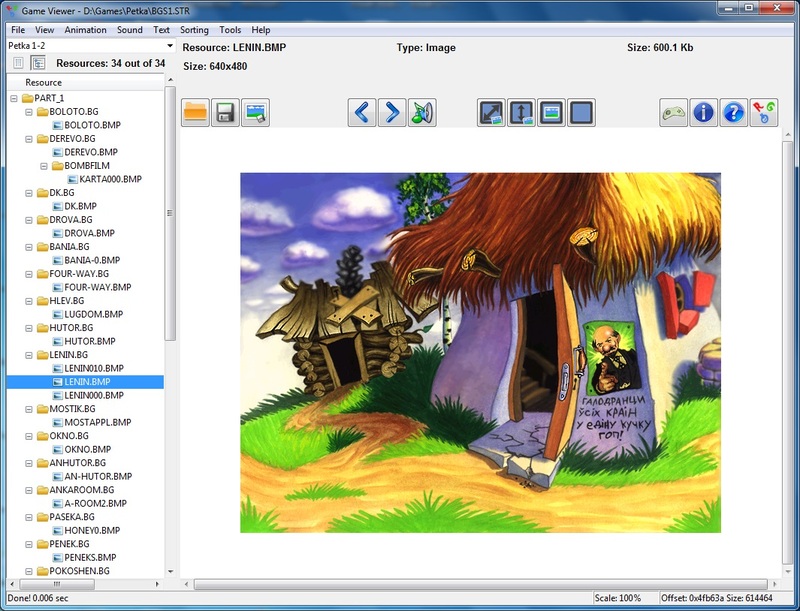 The selected graphic resource can be exported to any known format (PNG, JPG, BMP, etc.). 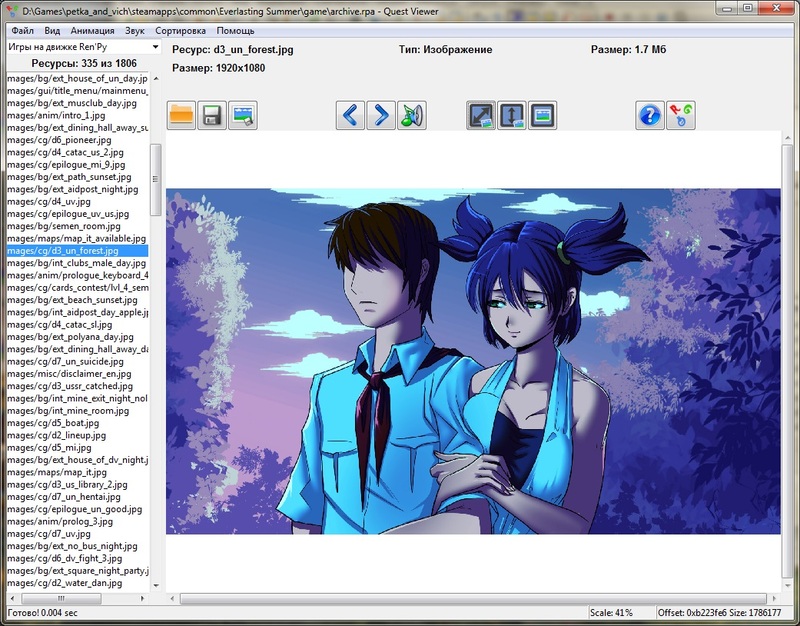 For export of animation a simple editor is provided in the program which allows to save animation in GIF or any other format! Also there is a number of useful tools for work with resources in the program. 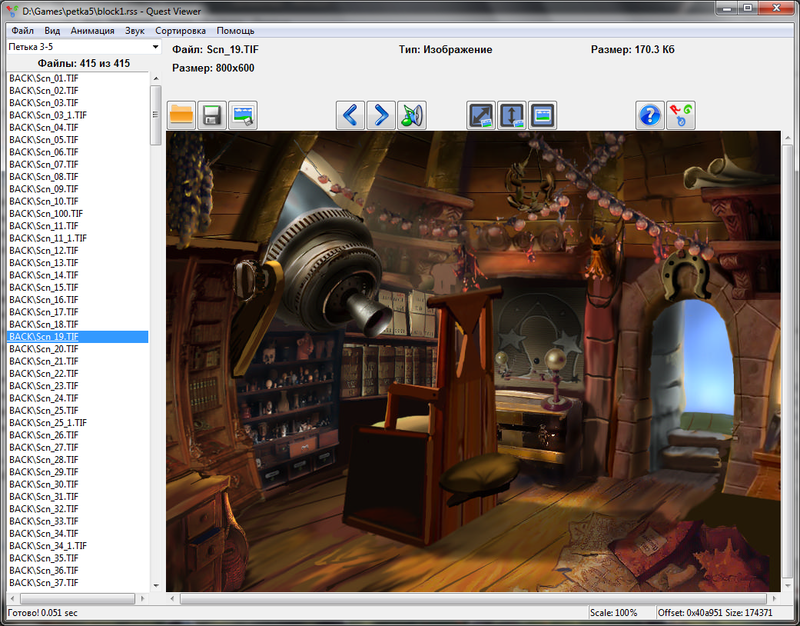 The list of the games!